Pink Skyvan Dropzone has an yearly Membership, one for regular jumpers and one for VIP jumpers. Skydive Pink AFF course does not only include all AFF Levels, but also as many jumps as you can make during the set time frame! Solo jumps – all you can jump! 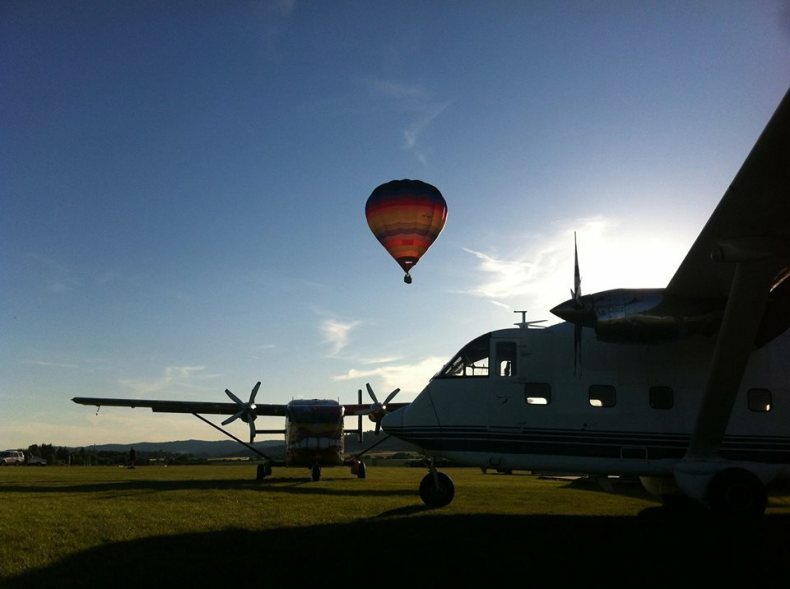 The courses Include ground coaching and 10 coachjumps during the course.